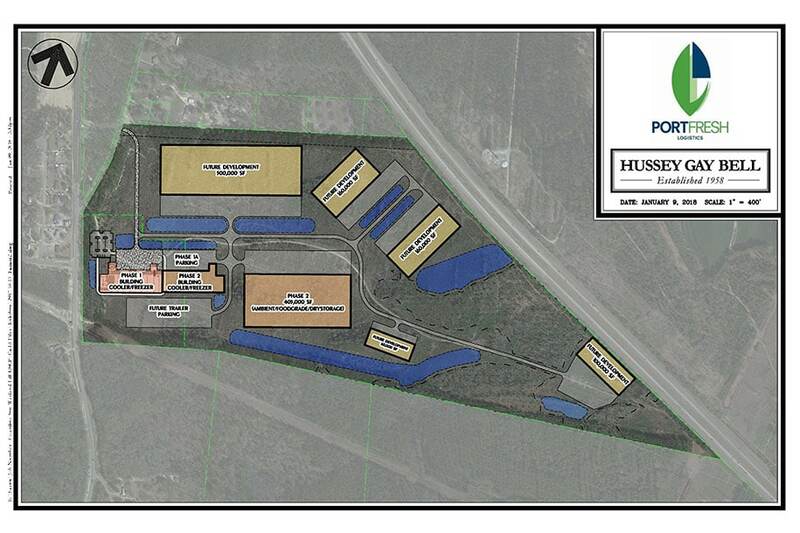 Hussey Gay Bell provided civil engineering services for this project which consisted of the design and construction of a new state-of-the-art, 100,000 square-foot cold treatment facility dedicated to perishable cargoes imported through the Port of Savannah. 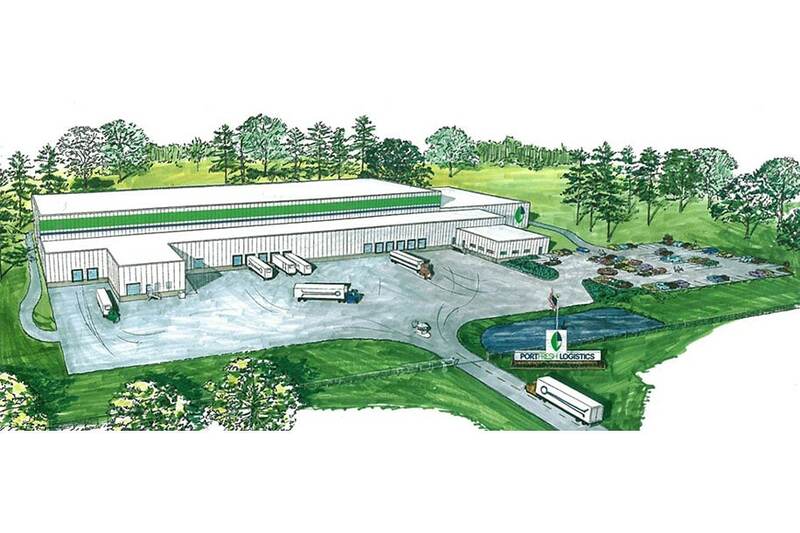 Situated on 20 acres of a 182-acre site, the building is located right off Interstate 16 on Old River Road in Effingham County, seven miles from Interstate 95 and 15 miles from the Port of Savannah’s Garden City Terminal. The new facility was specifically designed to allow multiple climate zones. Engineered to maintain cold chain integrity, the facility will ensure delivery of the freshest and safest produce from the port to the customer. The development was made possible, in part, by a $400,000 OneGeorgia grant to the Effingham IDA, administered by the Georgia Department of Community Affairs. Due, in part, to a $400,000 OneGeorgia grant to the Effingham IDA, administered by the Georgia Department of Community Affairs, a new state-of-the-art, 100,000 SF cold treatment facility dedicated to perishable cargoes is now situated on 20 acres and poised for growth.